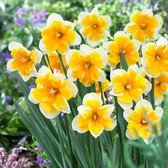 Orchid Flowering Daffodils and Narcissi are a truly beauty species, producing breath-taking flowers that really do offer something a little different than traditional varieties. 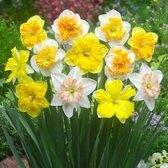 Orchid Daffodils propel a gorgeous split cup or corona that gives the flower the appearance of being an orchid, hence their name. 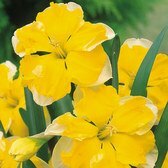 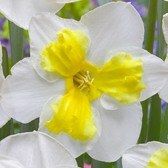 They are a great addition to any spring garden display and are also very effective as cut flowers. 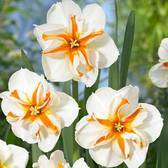 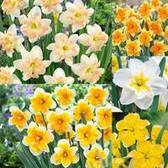 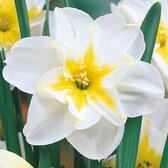 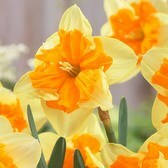 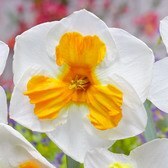 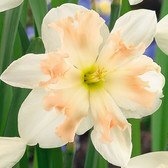 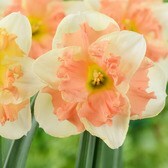 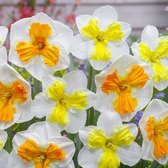 A real jewel in the Daffodil bulb range.